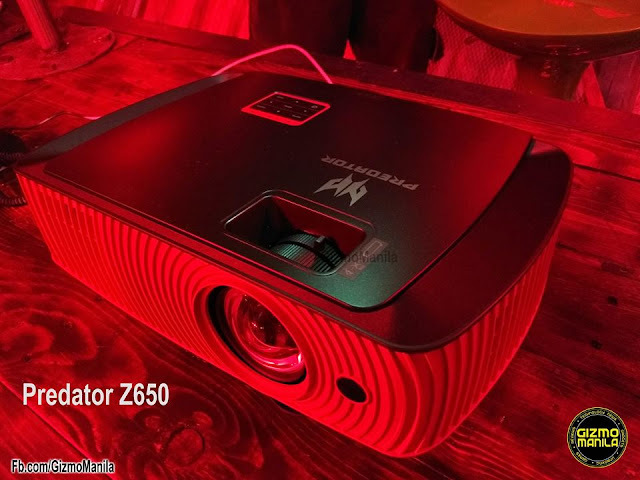 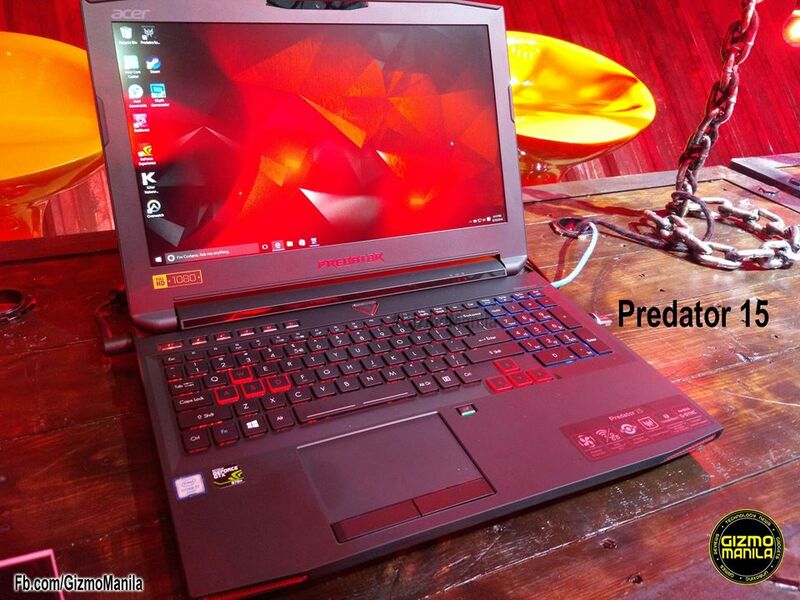 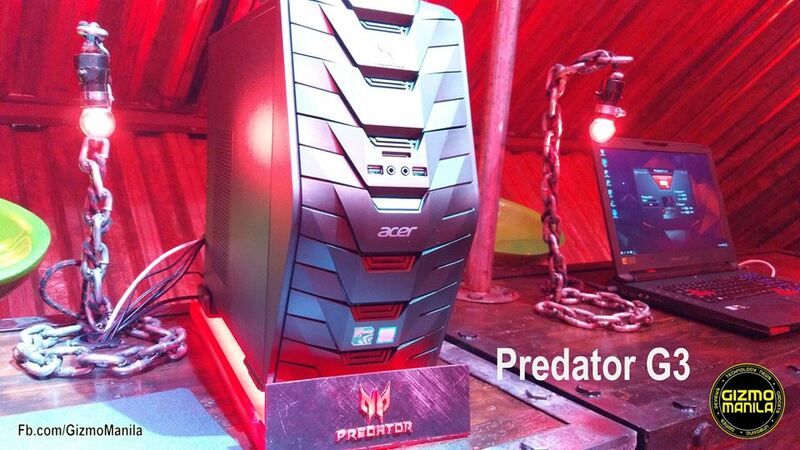 Acer Philippines officially unveils the Predator Series lineup last June 25 in Makati City. 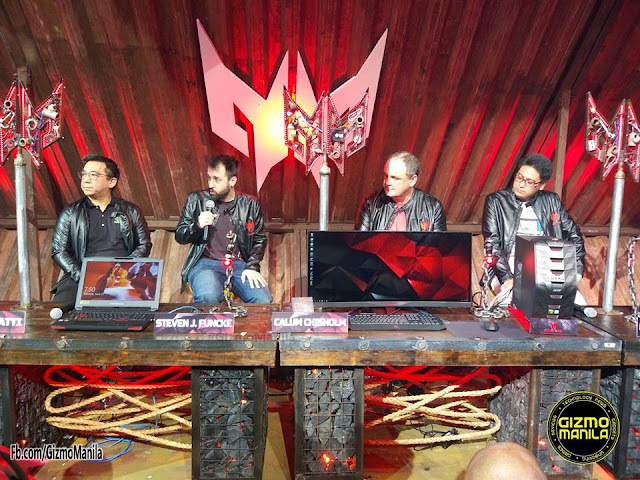 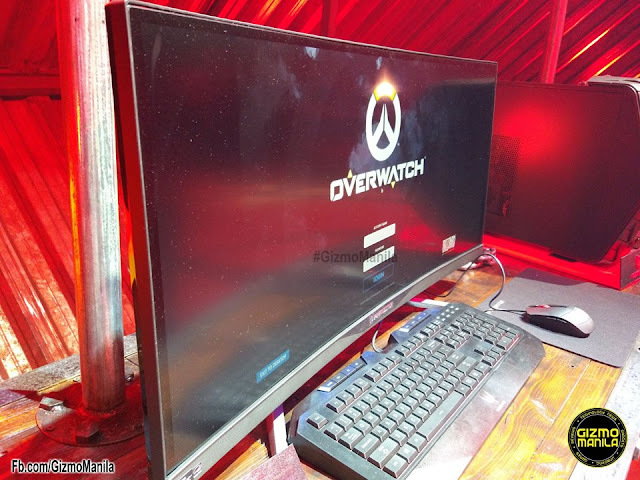 Acer Predator Gaming Lineup sets to compete with the other brand like Asus ROG and MSI G Series. 100-inch clear images/videos as close as 1.5 meters. 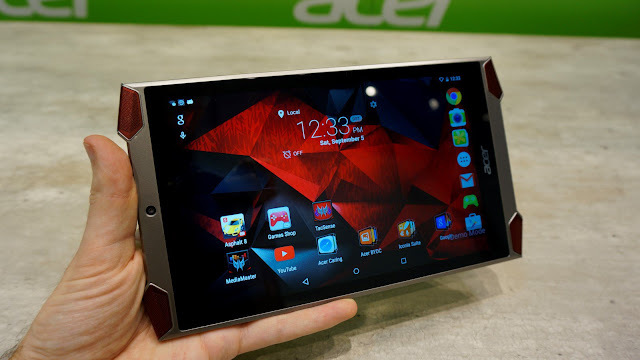 For more info about visit Acer Predator FB Page.